Though I still am feeling yucky, I can’t explain this need I have to GET THINGS DONE. I can’t really describe it. It’s not so much that I have more energy, it’s just more drive I guess. I’ve washed all of the baby clothes and the various covers for chairs, bassinet and car seat. I’ve gotten completely caught up on laundry for the rest of the family. Yesterday I actually cleaned and organized the bathroom! Say what??? In the midst of my craziness, I’ve actually been able to do some crafty things. 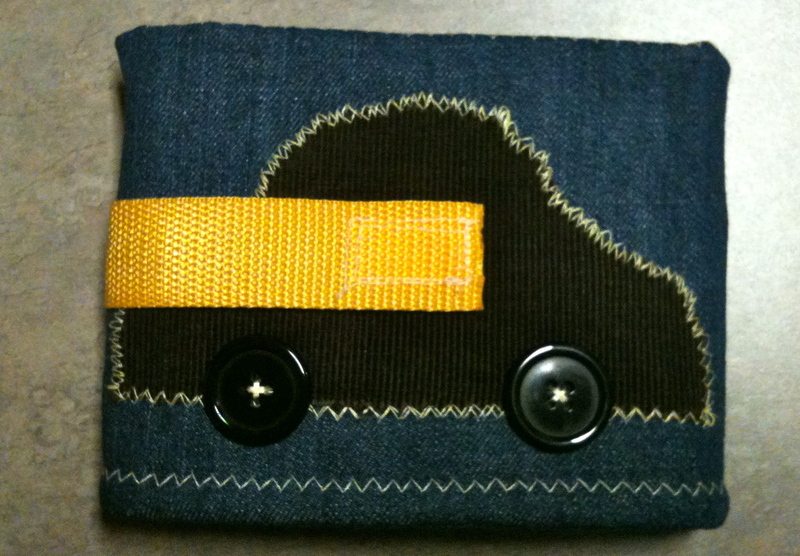 I love to make stuff and be creative. I am often either just too lazy or can’t find the time to make it happen. But I stumbled upon a website - www.homemadebyjill.blogspot.com - and I fell in LOVE! 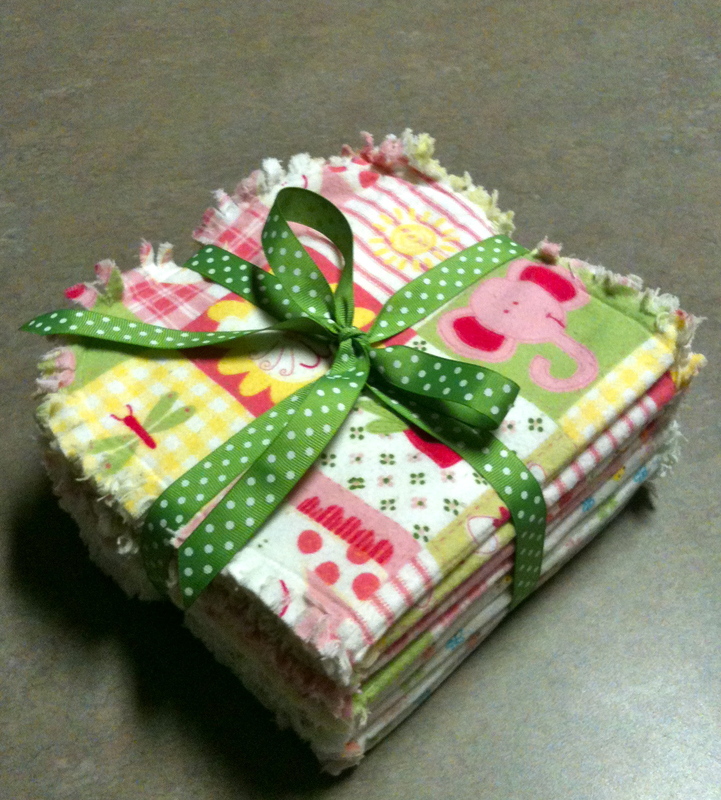 She makes some of the neatest stuff and even had a tutorial on homemade burp cloths. So I thought I’d try to make some and then I was hooked. 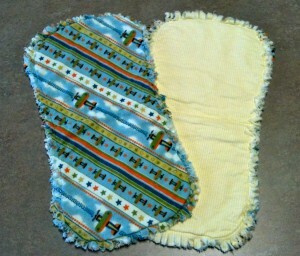 I made 16 burp cloths for our baby boy and they turned out awesome! They’re extremely soft and very absorbent. So I made 8 more for my friend who just had a beautiful baby girl! Then, I found another tutorial on her website for a “car caddy” and I thought it was such an awesome idea. 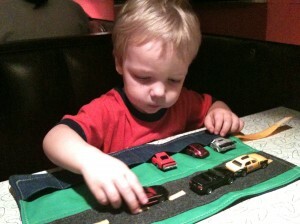 Especially because Holden loves cars so much and we often have to take several with us anywhere we go. I had no other choice but to make one for him. Again, it turned out amazing. So I re-vamped the idea a little and made a “color caddy” for Lakyn to carry when we go someplace. 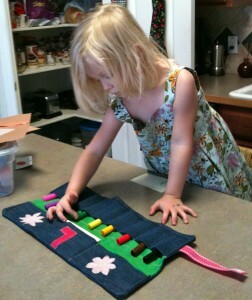 I think hers turned out great as well and they both love them! They carry them around everywhere. 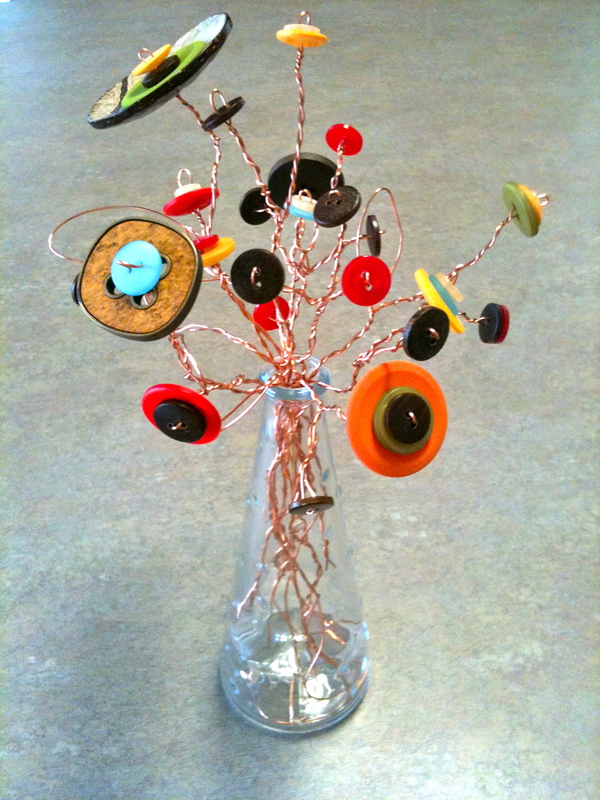 Lastly, I found a link with an incredible idea for a button flower bouquet. 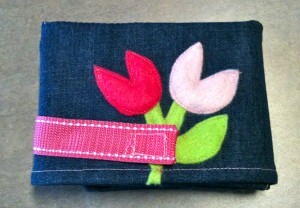 It was pretty easy and only took a couple hours to create from start to finish. It’s nice to have some color that I don’t have to water. 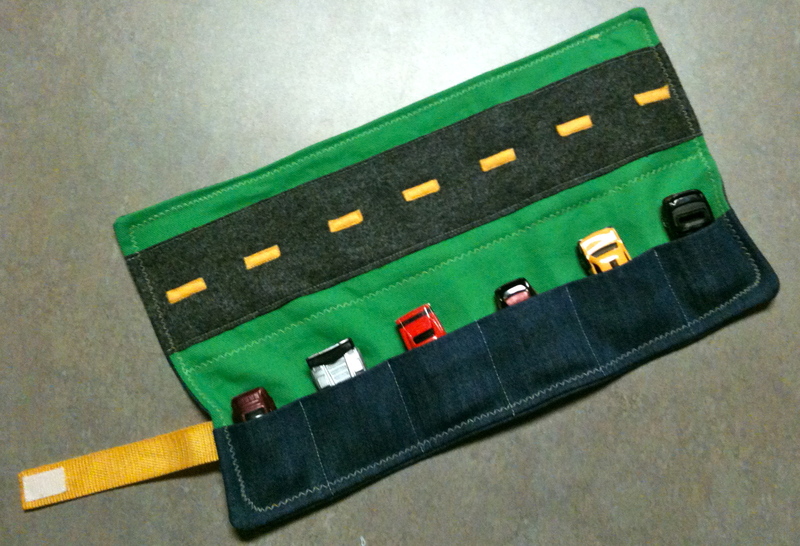 I posted some pics so you could see the finished project but if you’re interested in making any of these things, the links are probably your best bet. They give really great step by step instructions. Today, I took the kids to the Austin Children’s Museum. It was awesome!!! They had so many neat little toys that were educational and gave me the morning off to hang out. I liked playing with the toys as much as the kids. The only rough part was trying to keep the two together. We managed. I will say Lakyn was a little disappointed they didn’t have any giant slides but I think she sets her expectations a little high. I follow this blog, barefootfoodie.com, and she is freaking hilarious. I have to say that it brings me a little bit of peace to know that I’m not the only one that has those kinds of thoughts or weird situations happen to them. Anyway, while reading her blog I found that one of her blogger friends—Anissa—has recently suffered a stroke. She’s in her twenties with 3 kids. Holy Crap. My heart just broke. Come to find out, her youngest child was diagnosed with leukemia, however is in remission so that’s wonderful news. So I was nonetheless touched by the story. I went to her blog and found that her husband has been keeping updates on hope4peyton.org about her status. It’s truly been a miracle. She’s making progress. And though I’ve never even remotely met this woman, my heart goes out to her and her family. It makes my little annoyances seem trivial.